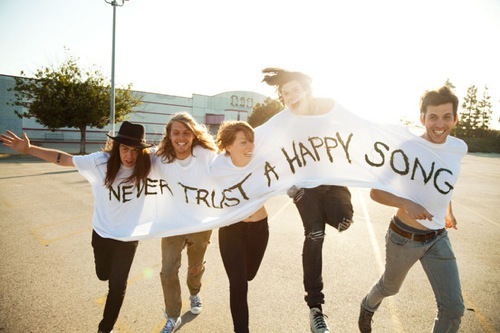 This group has become my favorite band, and I am hoping to see them at Red Rock Amphitheater in June. Alex Ebert has led this community of musicians with Jade Castrinos since 2007 after he left Ima Robot. 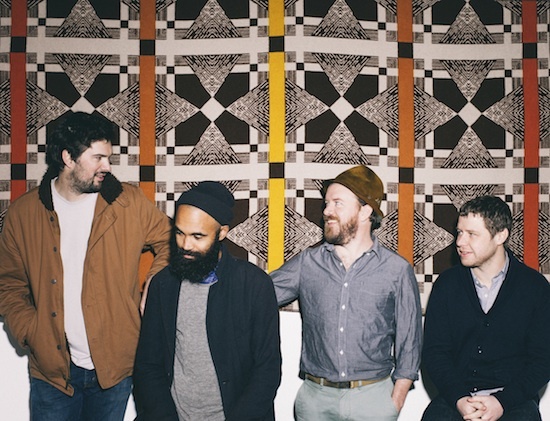 Folk music needs a sweet sounding large band with a collective sound and lots of instruments. This song is from their album ‘Here’ which was released last year. Some of their songs have become fairly mainstream- but I feel like the band members haven’t. Check out this video to see what I mean. …Because I couldn’t wait around for the Pitchfork review any longer! 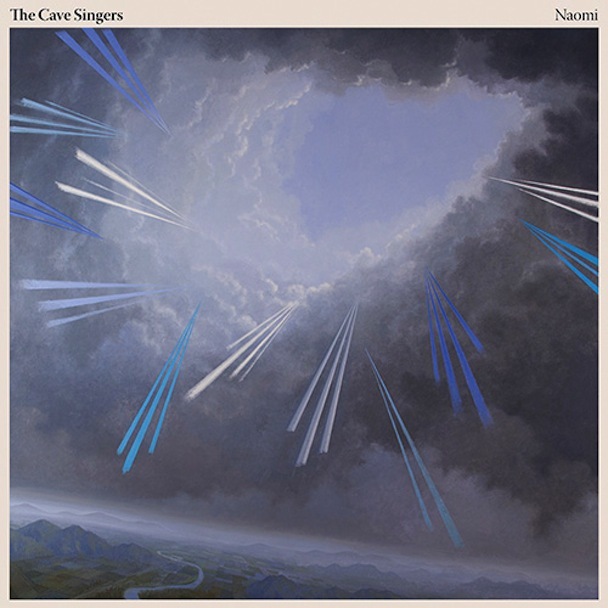 ‘Naomi’ came out today as The Cave Singers’ 4th album with much anticipation since they released ‘No Witch’ in 2011. ‘No Witch’ was incredible, not only for folk lovers, but anyone who loves a good foot-stomping, rhythmic melody. 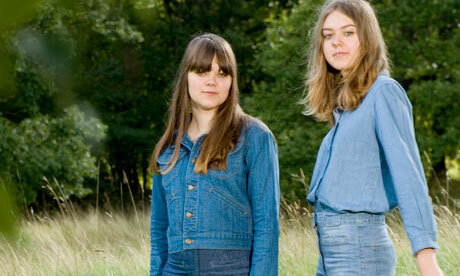 ‘Naomi’ starts off with Canopy, a groovy song that gets you ready for a whirlwind of beautiful folk tunes. The third track called No Tomorrow takes you on a steady car-ride through Seattle with Peter, Derek, and Marty. Northern Lights and When the World are also keen tracks to listen closely to. Every song has its own inspirational feel and rambling life story. You will not be displeased with any of this 12-track 2013 effort especially if Jagjaguwar puts out a vinyl version. This album is by far the best they have made and will probably sell well, so if tickets are available get them! Brandi Carlile with her sister live at the Fillmore, Charlotte NC. 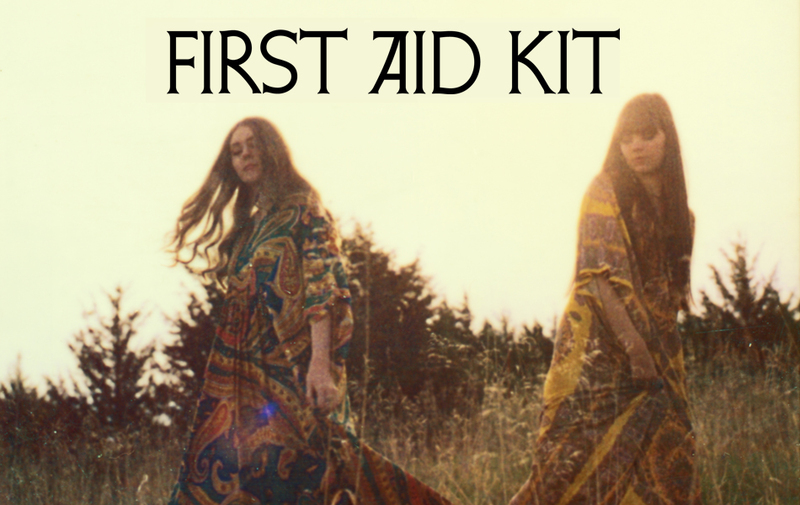 First Aid Kit is a Swedish female duet with hauntingly beautiful vocals and a sweet Americana-folk instrumental sound goin’ on! I think this band, with soaring popularity from their new album The Lion’s Roar, will do so well at a big festival like ACL. Good Luck! Here is their music. I just hope I can catch them in Asheville tomorrow night!! 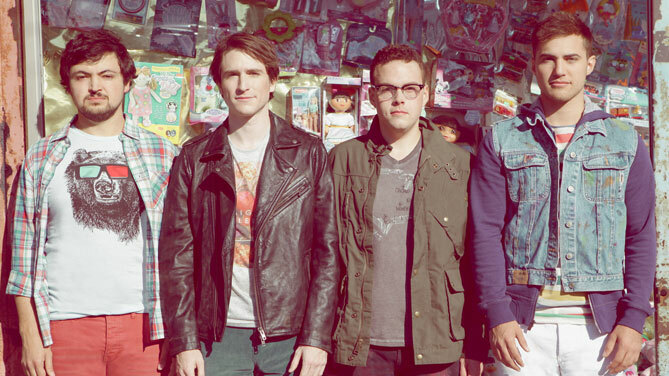 Love their sound, it sounds like was influenced by Conor Oberst because their Label did Bright Eye’s first Album. God, they are tremendous. 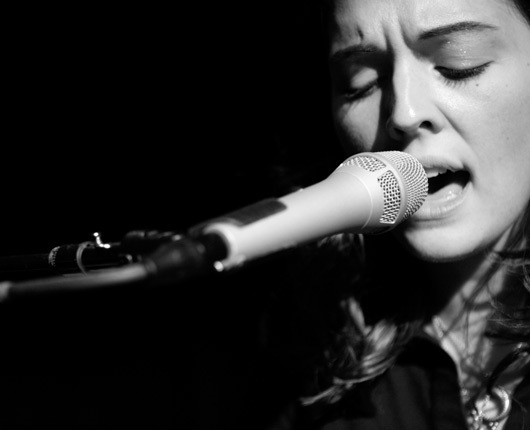 Brandi Carlile is one of today’s greatest singer/songwriter that the genre has to offer. Her 1997 album The Story is one of my favorites, with her beautiful melodies and impeccable singing voice. I first saw her at the Basilica Block Party 2007 in Minneapolis, MN. My uncle’s band: The Sweet Colleens shared a trailer with her where I could see her warming her amazing voice up from the blurred sight of a screen wall. We got a wave and a ‘hello’. Recently she debuted an album called Bear Creek. Exceptional quality. It’s her fourth studio album and she is doing sets at smaller venues like the Fillmore. Last year she did a solo acoustic tour. I just want to give her some credit. Check out her music! I caught her performance with Blitzen Trapper at the Filmore, November 2nd and it was so cool! It was standing room, general admission so you could get pretty freaking close. That helped when the band and her stepped fourth from the mics and did a number completely unplugged. If you got tickets- which are very hard to get, your in luck! You will experience a very energetic and crisp show. 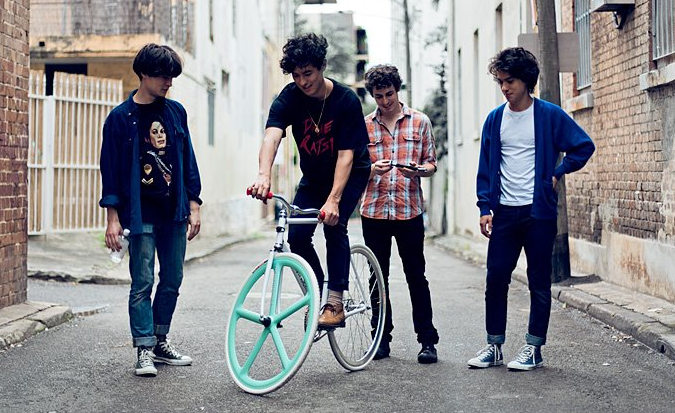 They’ve been floating around since 2008 but since storming the Aussie music scene, Last Dinosaurs have hit British shores and are bringing their indie summerpop with them. They’re comprised of 2 brothers & 2 friends from Brisbane, Queensland and soon rose to critical acclaim from the likes of Triple J and whothehell.net following the release of 2009 EP Back From The Dead and appearances at various festivals & support slots worldwide. Since then, they’ve released debut album In A Million Years in March this year through their signing to Dew Process that, along with the singles, thundered into the Top 10 peaking at #2 digitally. Now they’re set to release the album over here & in the rest of Europe following a 10 date UK tour next month and juding by their success overseas, this lot are definetely ones to look out for. A-Creative-Dwelling: where art is life is art. A-Creative-Dwelling is run by Kanika, a physical therapist turned illustrator based in Danbury, Connecticut. Welcome to the places where she likes to dwell.